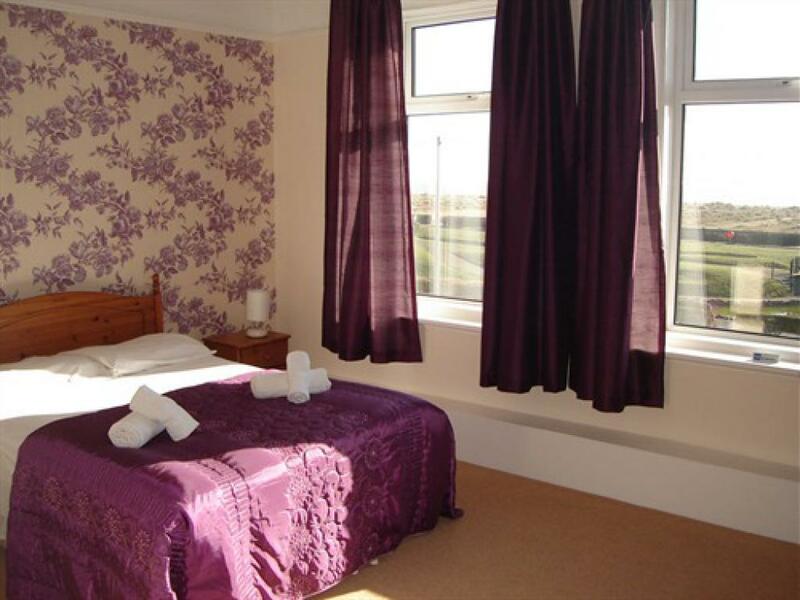 Executive Double Rooms with stunning sea views across the waterways. King size bed, luxury shower room, all of our shower crèmes/gels are of high quality. Flat screen TV, hospitality tray, and WI-FI available in all of our rooms. 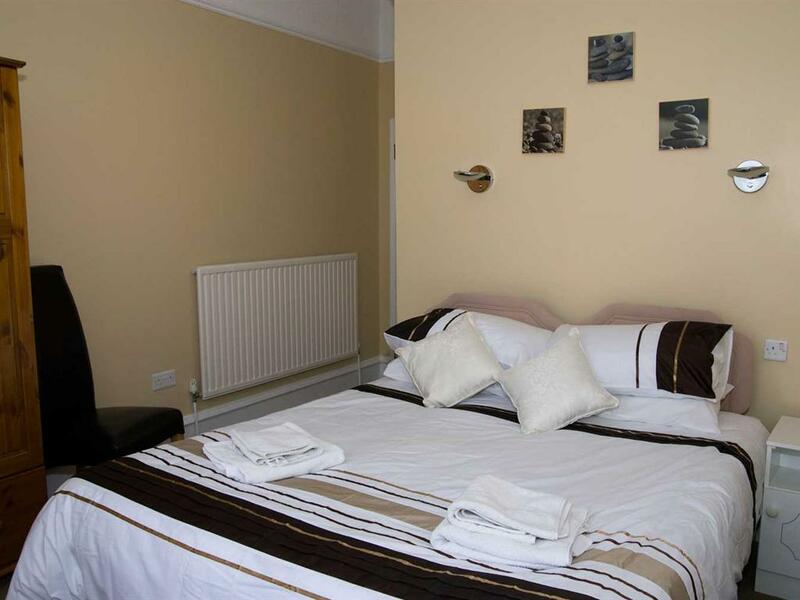 Our Executive rooms have recently been re-furbished, ensuring our guests of highest quality at all times. 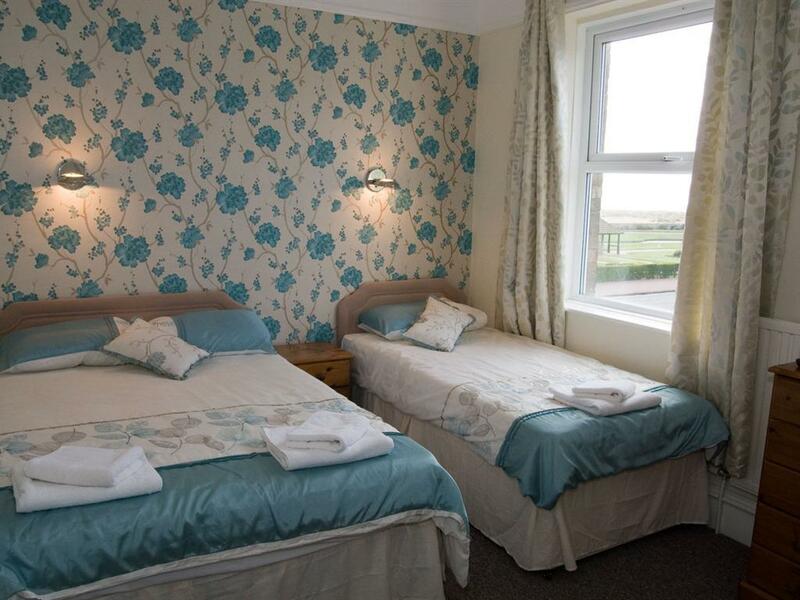 Sea or side sea view rooms with stunning views over the waterways and beach. All of our superior doubles have en-suite shower rooms, flat screen TV, tea / coffee making facilities, luxury shower gels in all the rooms. 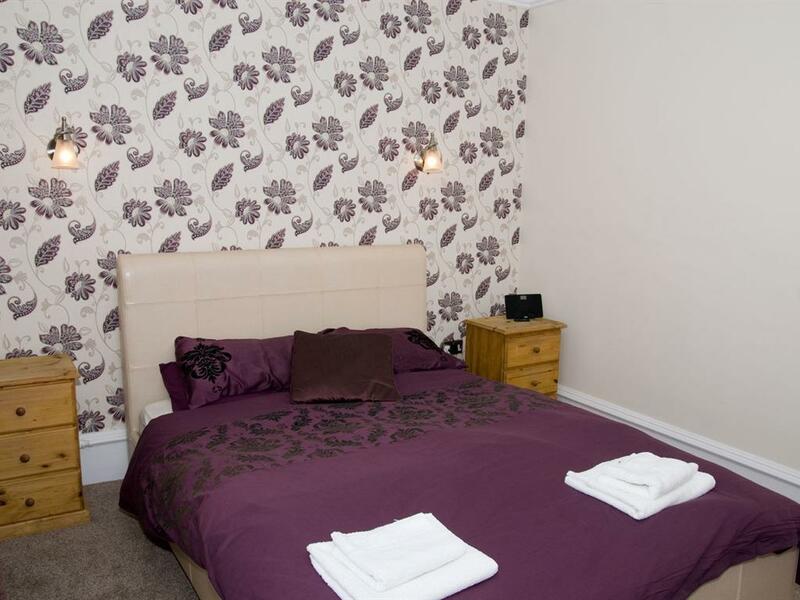 All superior rooms are recently refurbished to a high standard and offer that little extra for the more discerning guest. 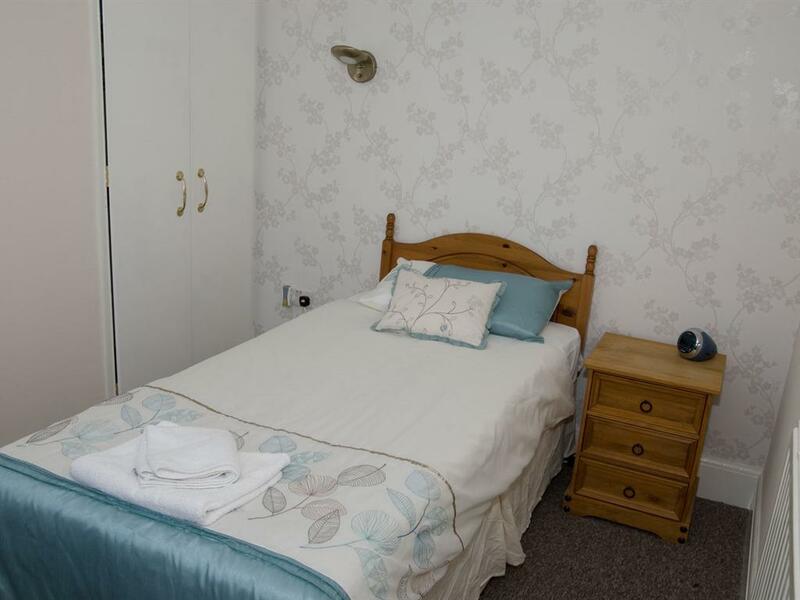 Standard En-Suite Double for those who need a comfortable bed for the night at a reasonable price. 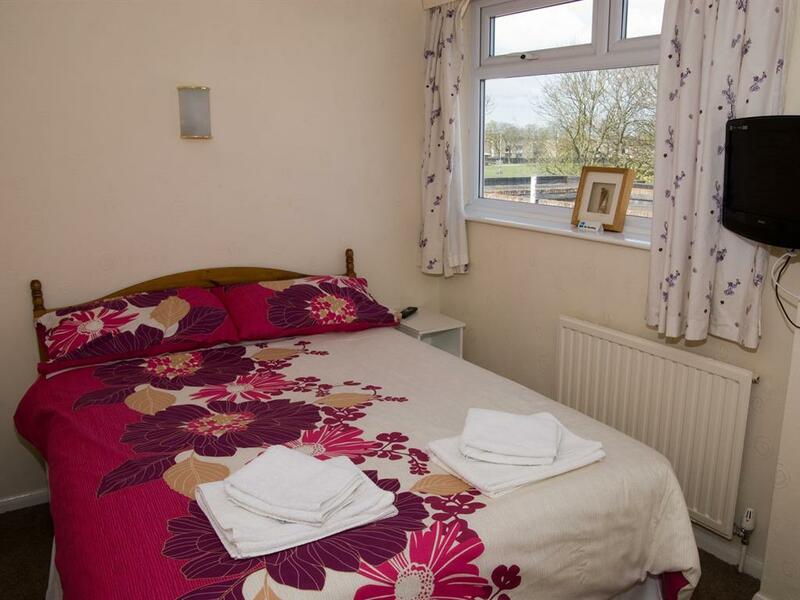 All of our standard doubles have en-suite shower rooms, flat screen TV, tea / coffee making facilities. These rooms are either park view or side view. Always quality, value for money rooms with no hidden extras. Family rooms with one double and one single bed, either overlooking the Park or side Sea view. 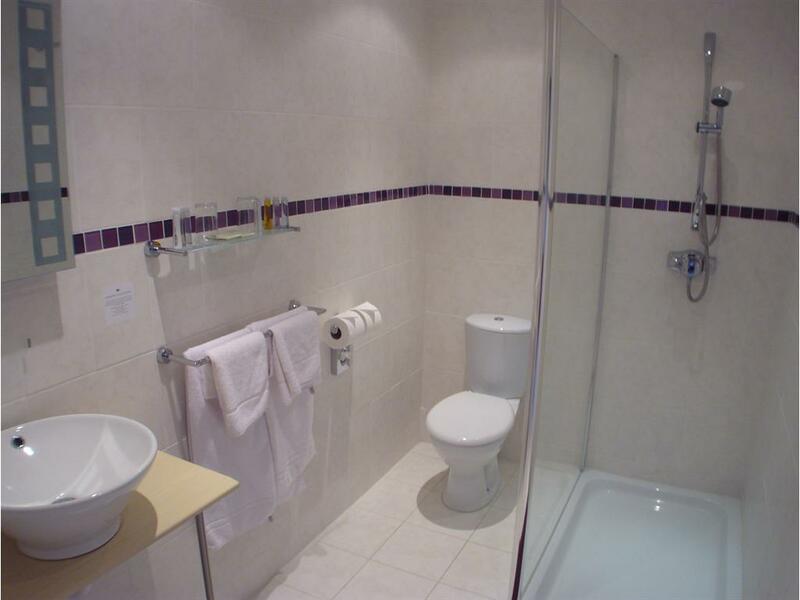 Family rooms are en-suite with luxury shower gels/crèmes. Flat screen TV, Hospitality trays of the finest quality. 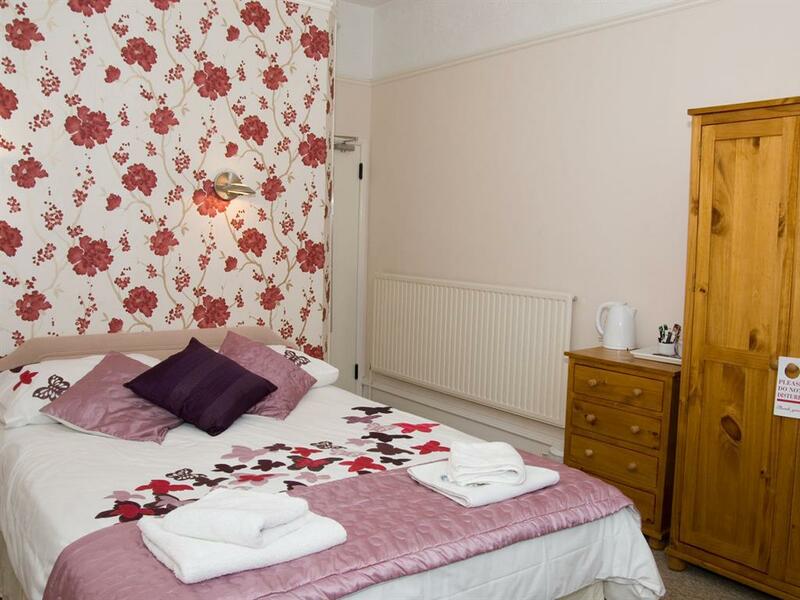 All our Family rooms have recently been re- furbished ensuring all of our rooms are of high quality standard ensuring our guests of the best accommodation at all times. There is limited space for a cot if required. 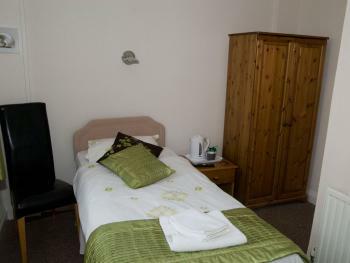 Standard single room for those who need a comfortable bed for the night at a reasonable price. 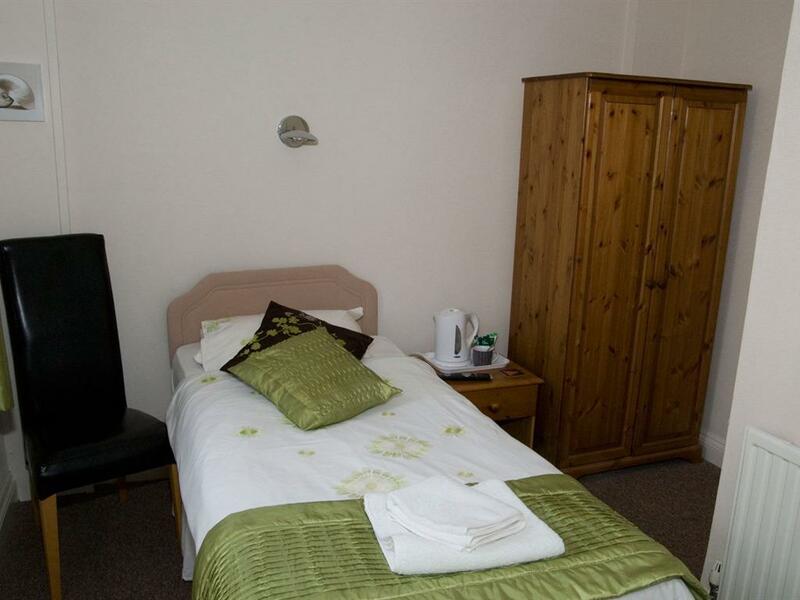 All of our single rooms have en-suite shower rooms, flat screen TV, tea / coffee making facilities. 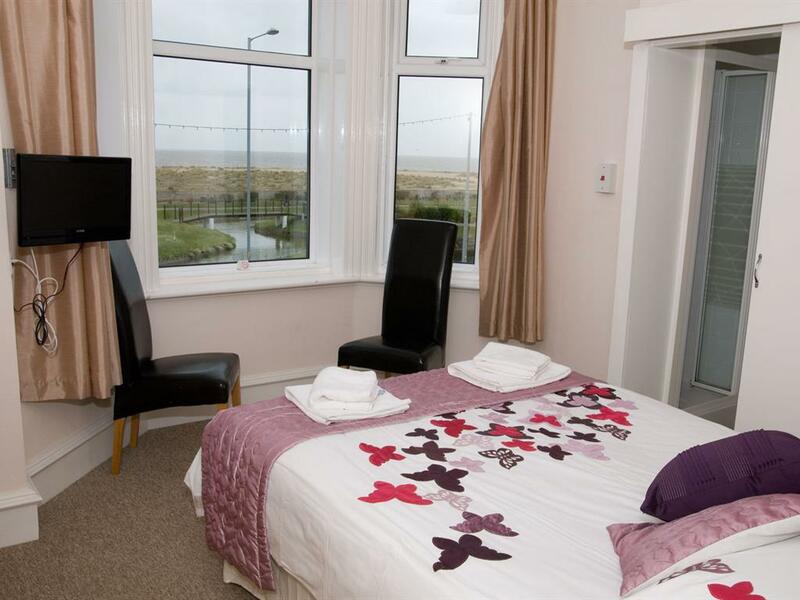 These rooms are sea view, park view or side view. Executive Family Rooms with stunning sea views across the waterways. King size bed, plus one single bed, luxury shower room, all of our shower crèmes/gels are of high quality. Flat screen TV, hospitality tray, and WI-FI available in all of our rooms. Our Executive family rooms have recently been re-furbished, ensuring our guests of highest quality at all times. Smaller economy double room for those who just need a comfortable bed for the night at a reasonable price. 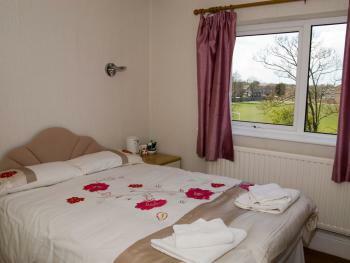 All of our economy doubles have en-suite shower rooms, flat screen TV, tea / coffee making facilities. These rooms are either park view or side view. Always quality, value for money rooms with no hidden extras.